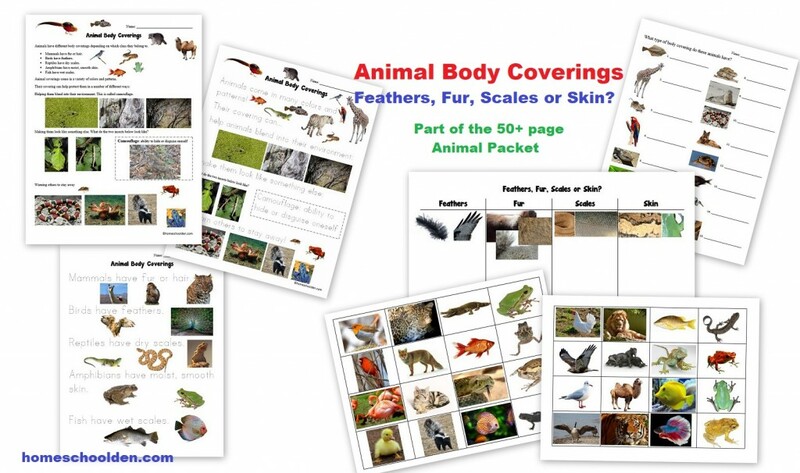 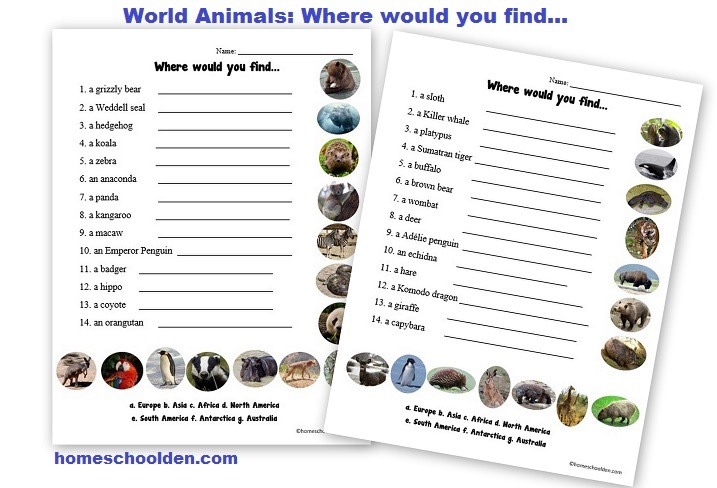 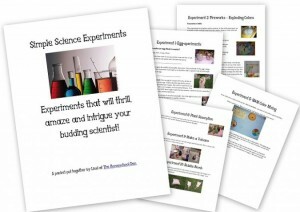 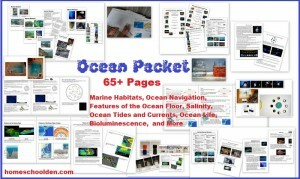 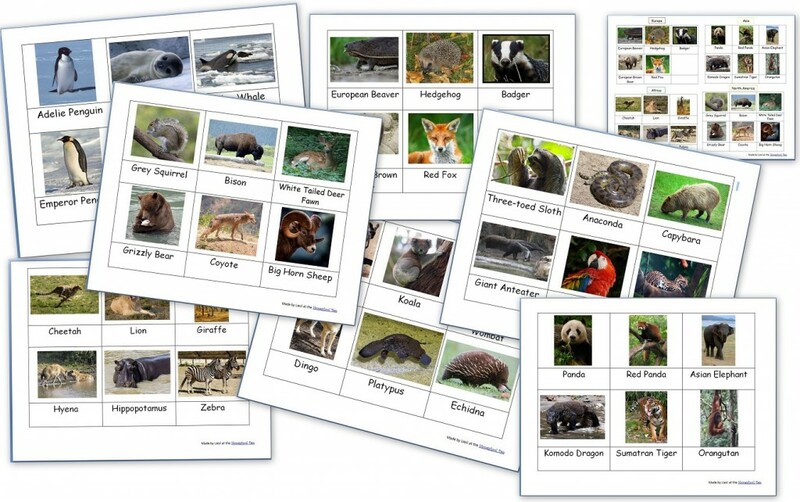 I’ve just added 10 new pages to our World Animals Packet, making it over 70 pages! 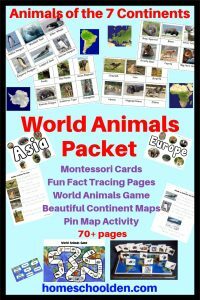 What else is in the World Animals Packet? 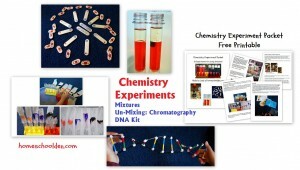 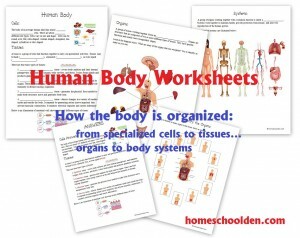 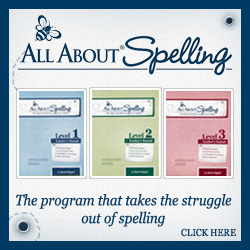 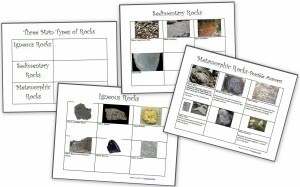 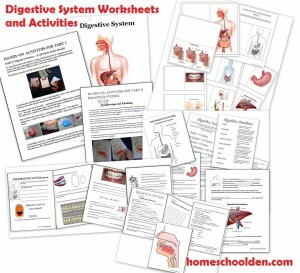 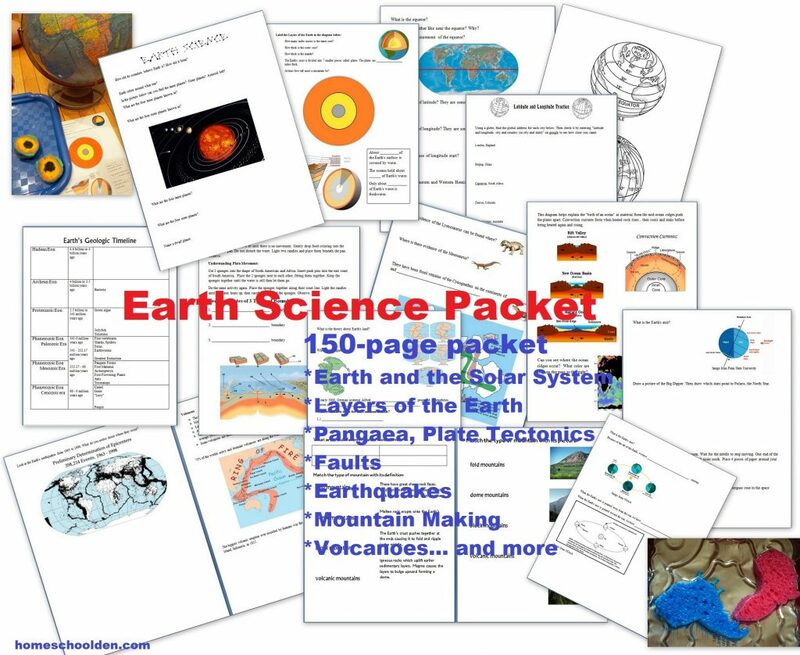 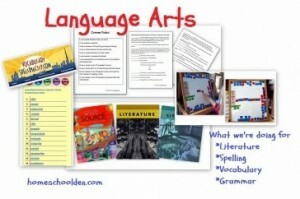 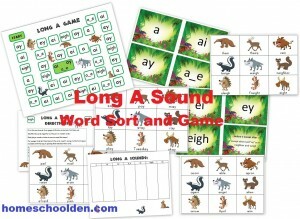 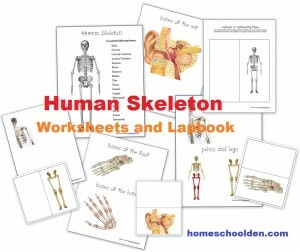 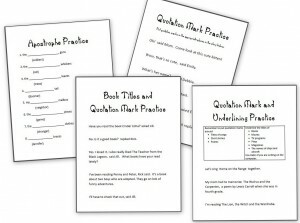 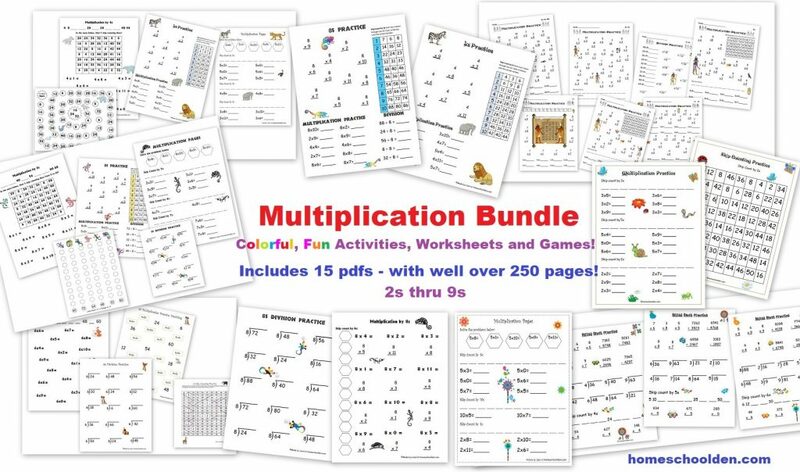 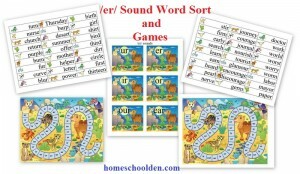 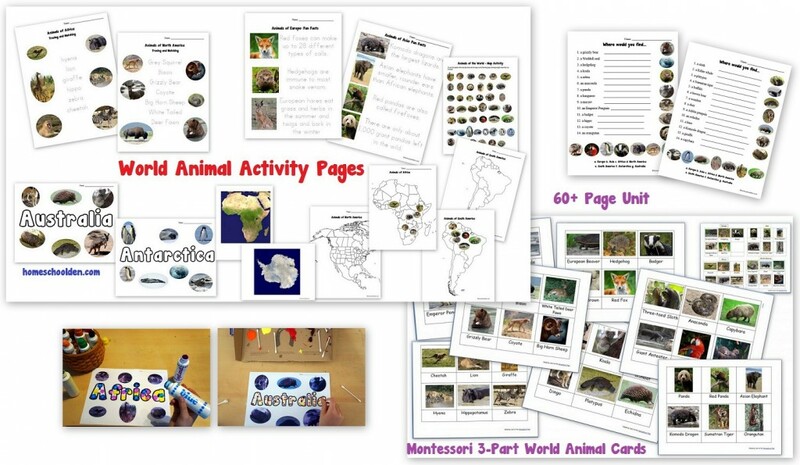 This packet is geared toward preschoolers and early elementary. 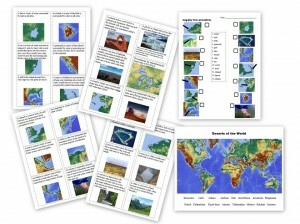 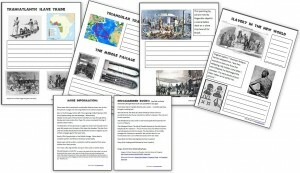 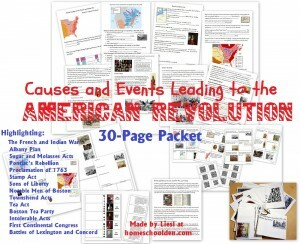 It has a set of printables for each of the 7 continents. 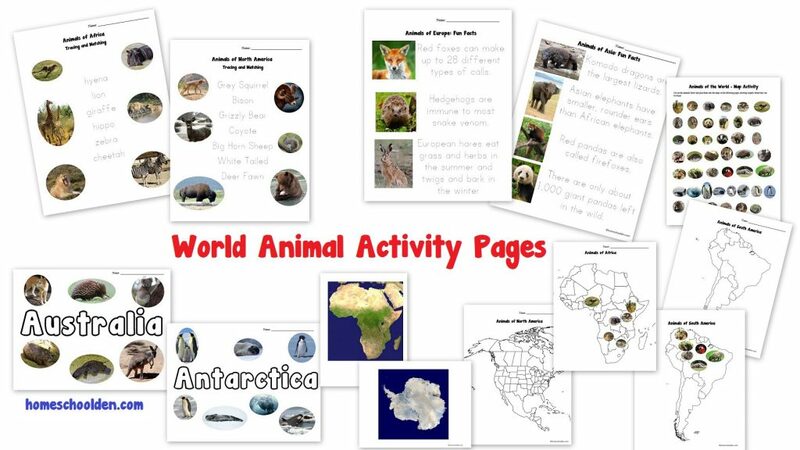 It includes tracing pages about some of the animals of each continent. 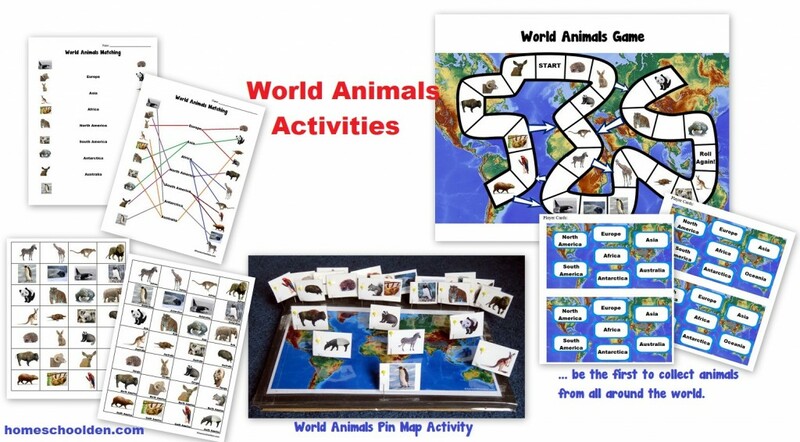 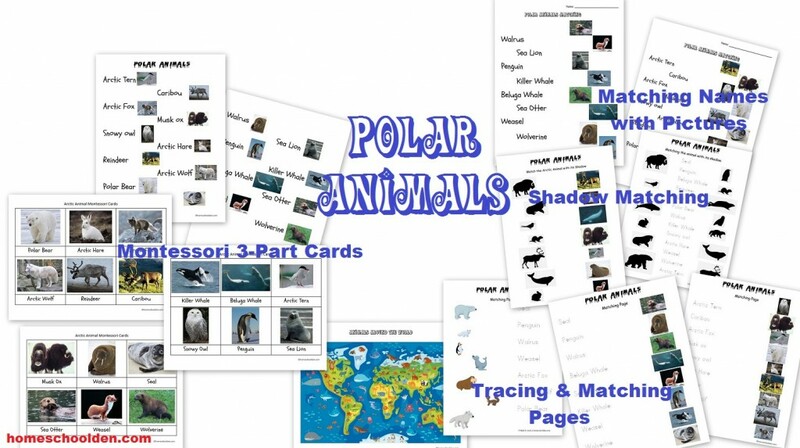 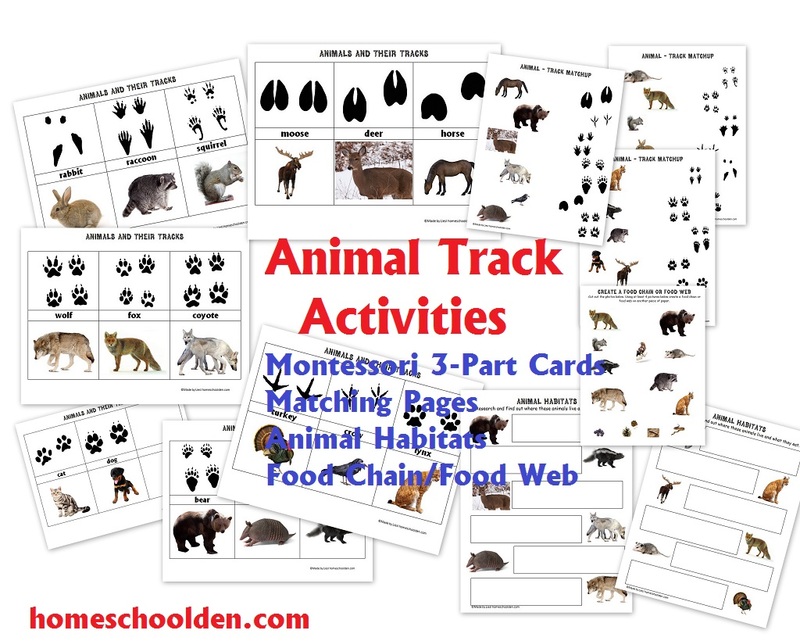 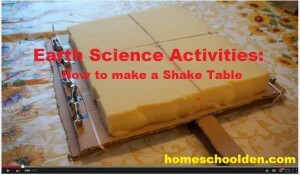 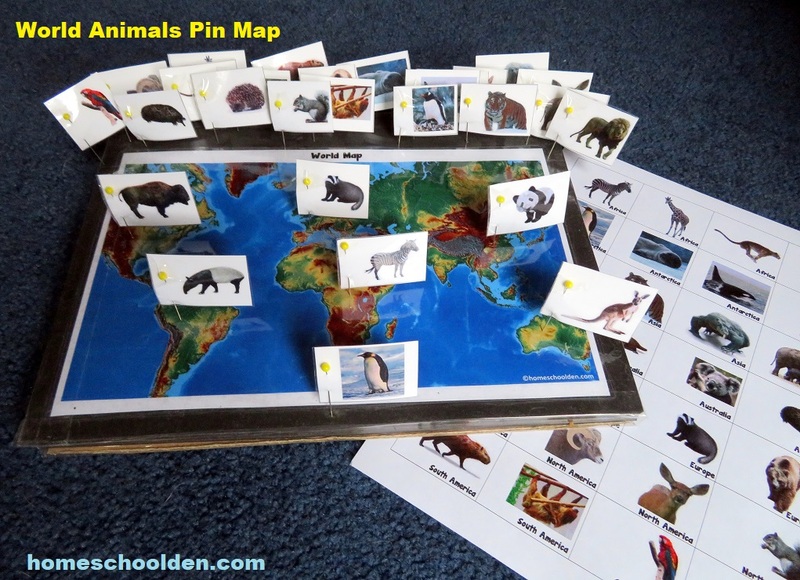 There is also a cut-and-paste activity for all of the animals and the different continents. 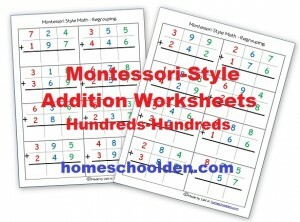 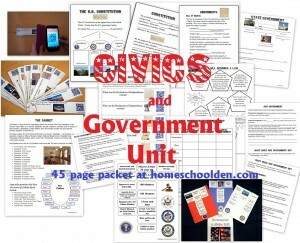 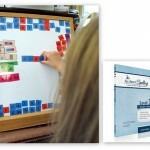 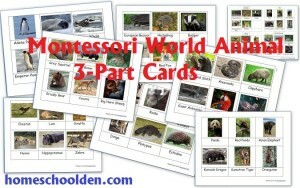 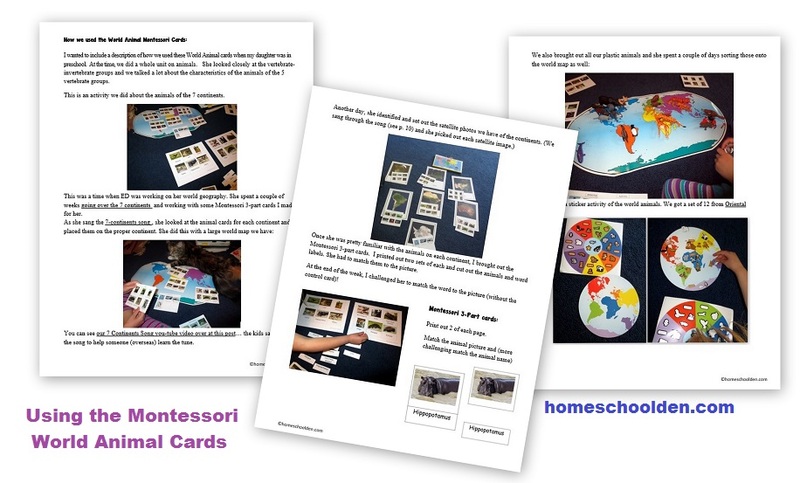 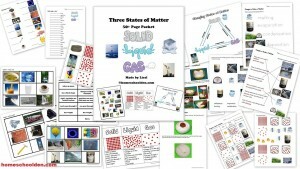 It also includes Montessori 3-part cards. 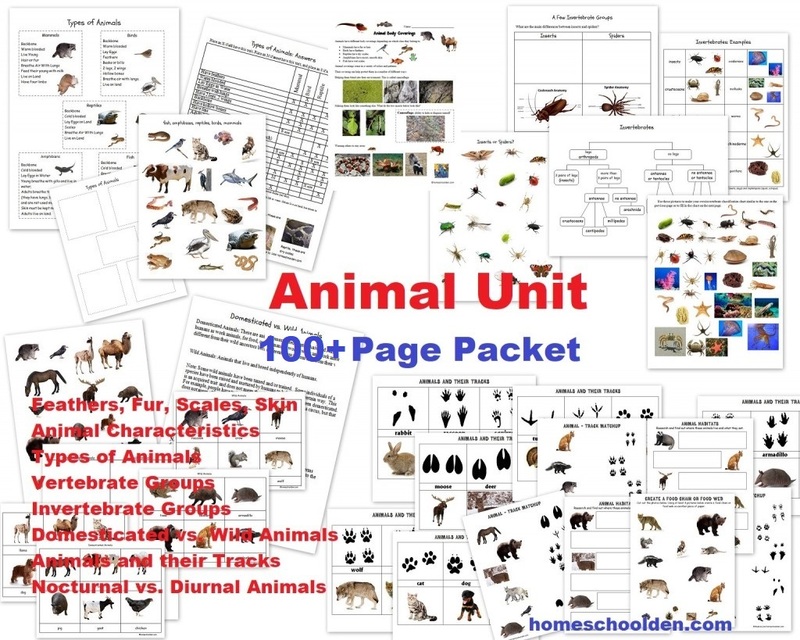 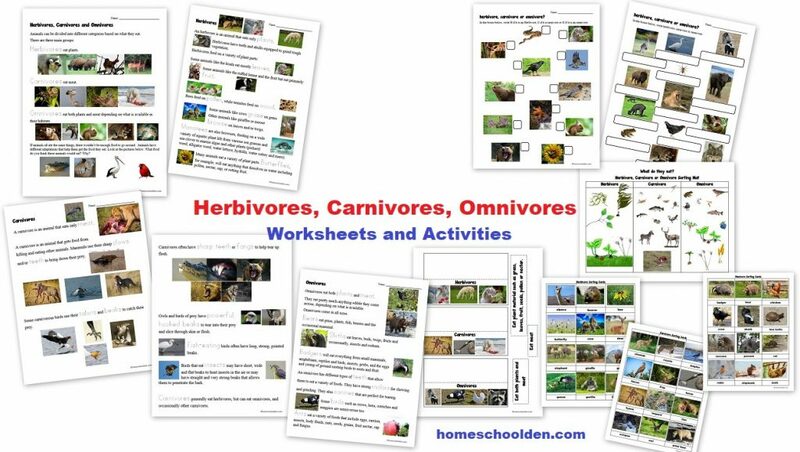 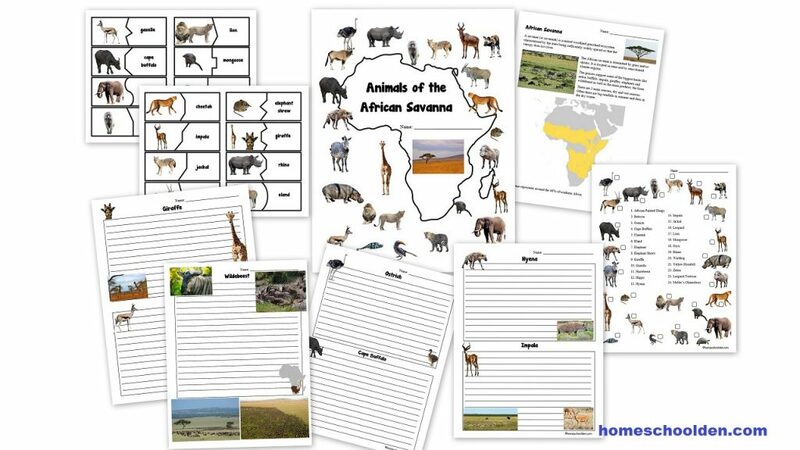 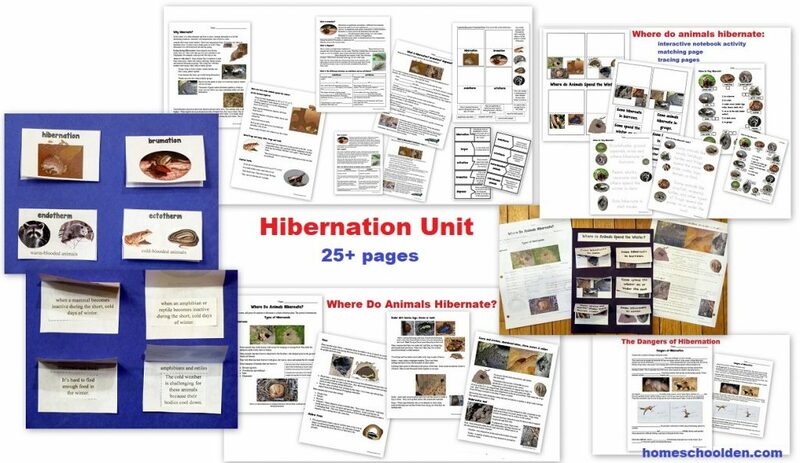 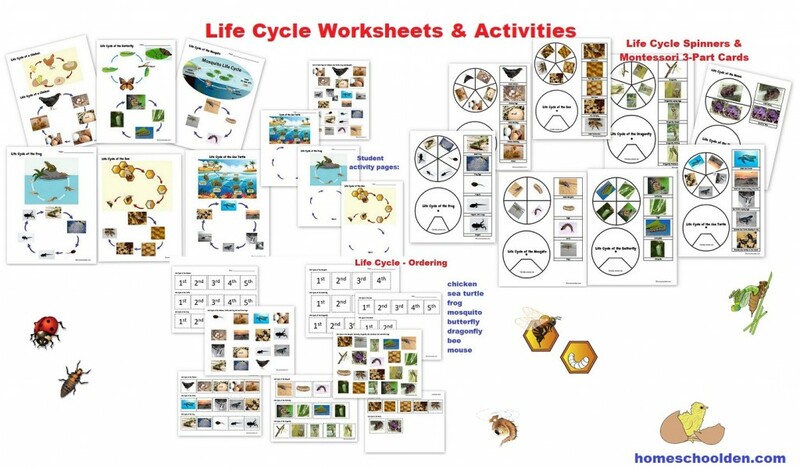 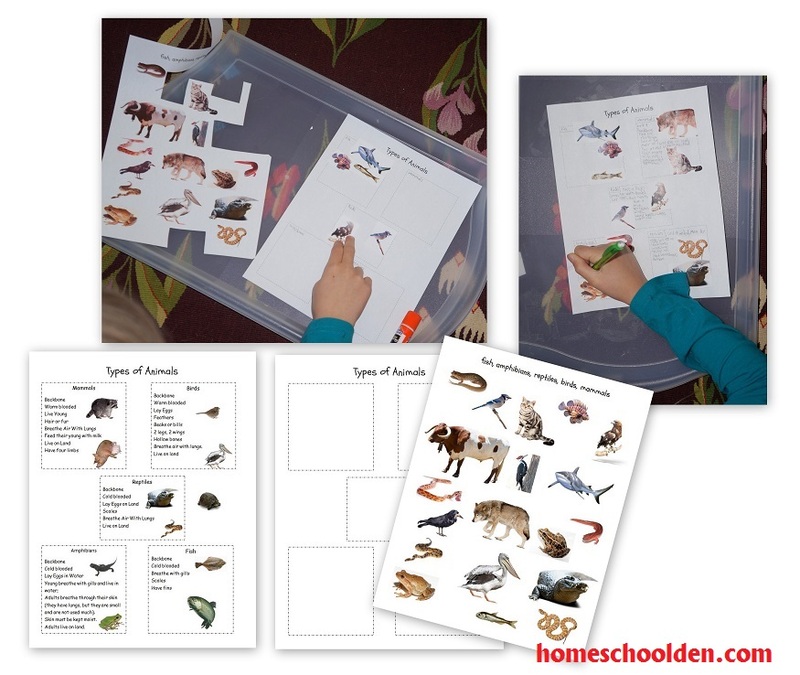 Animals of the African Savanna Worksheets and Activities: There is a section at the back of the packet specifically about animals of the African Savanna. 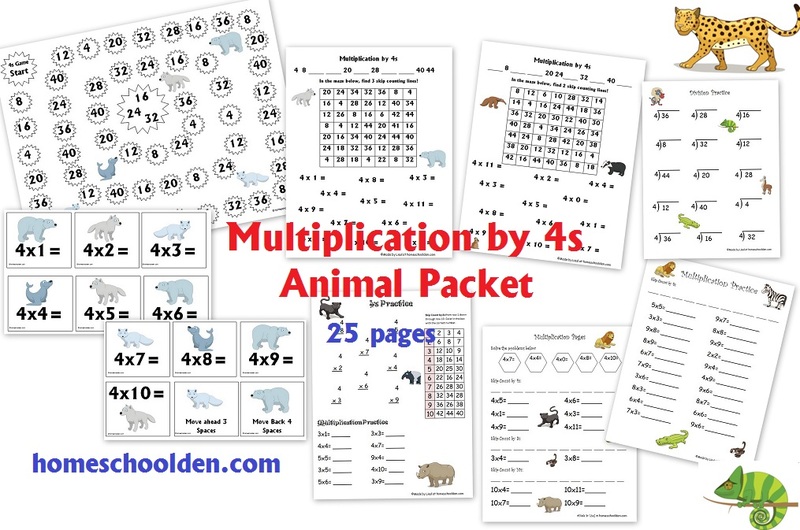 It includes tracing pages, a matching page, self-correcting matching cards and blank notebook pages about each of the 25 or so animals covered in this packet. 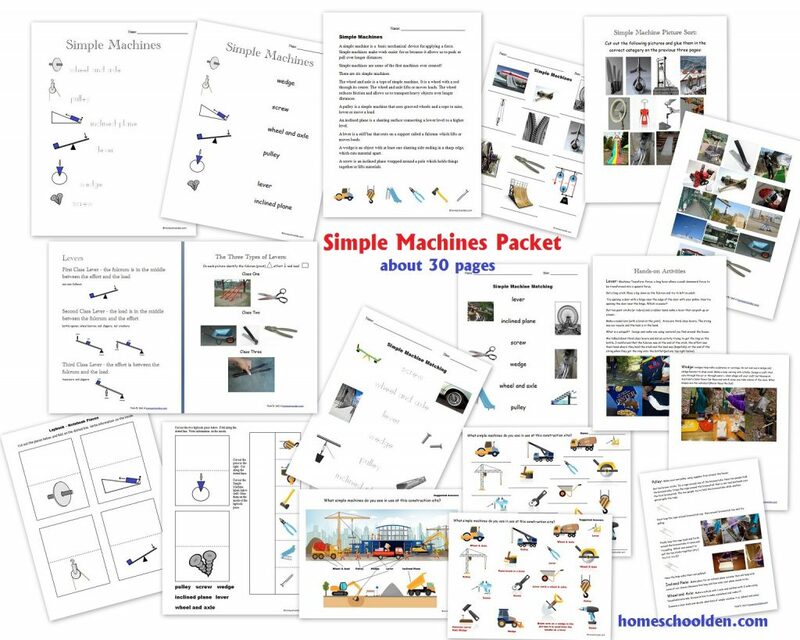 How do you make a purchase? 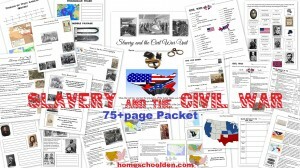 Click the Buy Now button. 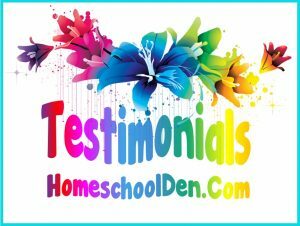 This will take you to PayPal where you can pay for your order. 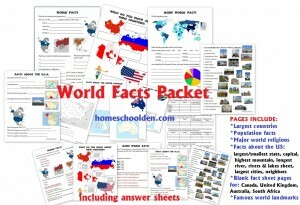 You will then receive a link in your browser to download the pdf. 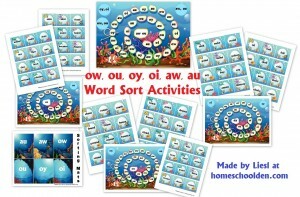 You will also receive an email from SendOwl, the service I use, to your PayPal email address with the download link. 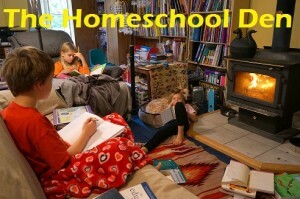 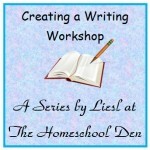 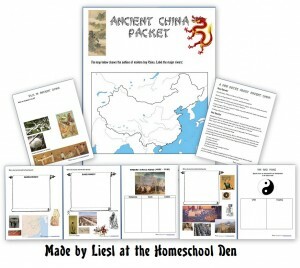 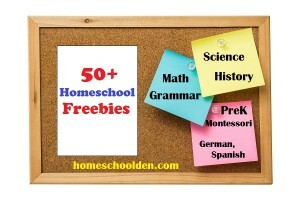 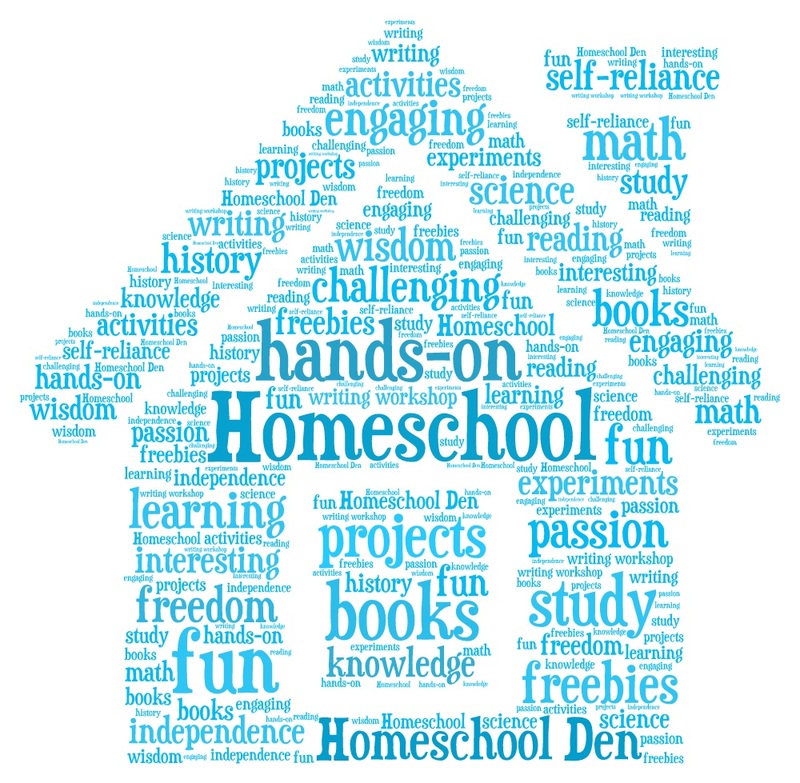 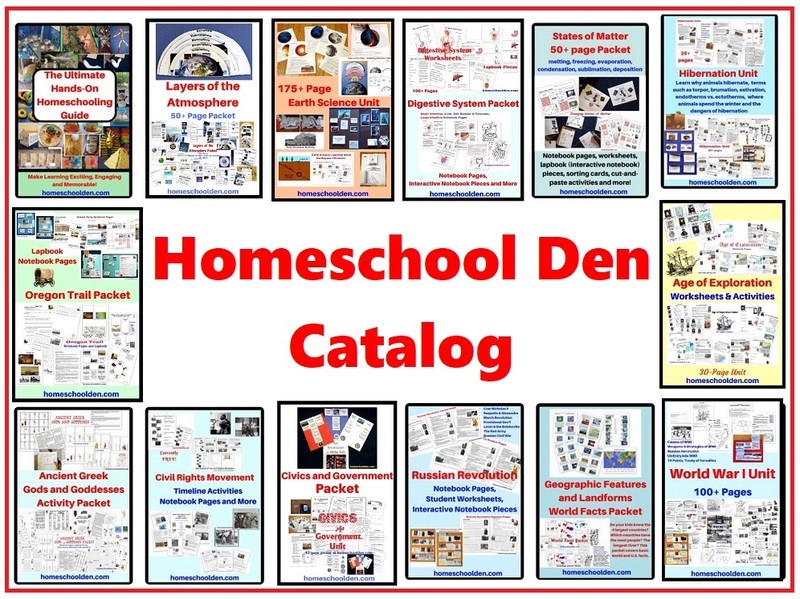 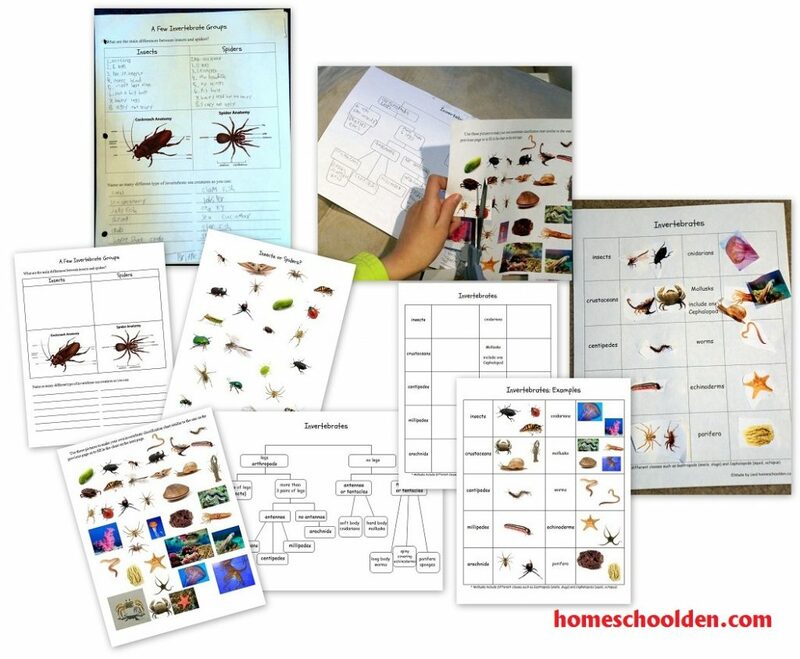 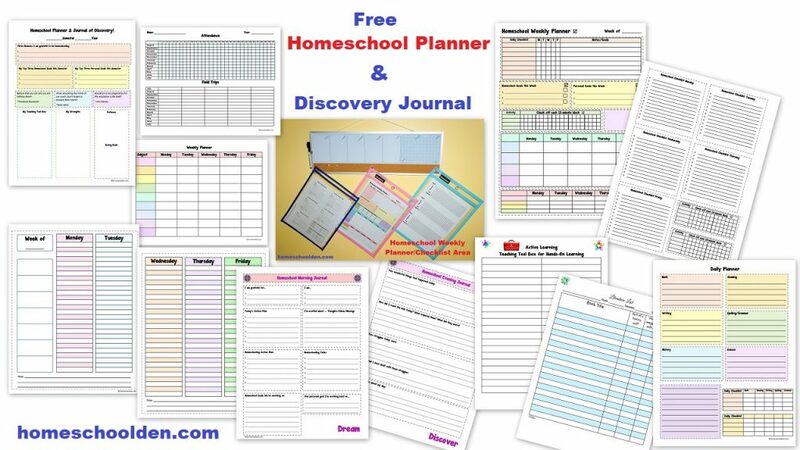 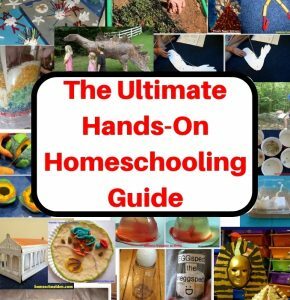 If you have any trouble with your order, you can email me using the contact form or email me directly: Liesl at homeschoolden dot com. 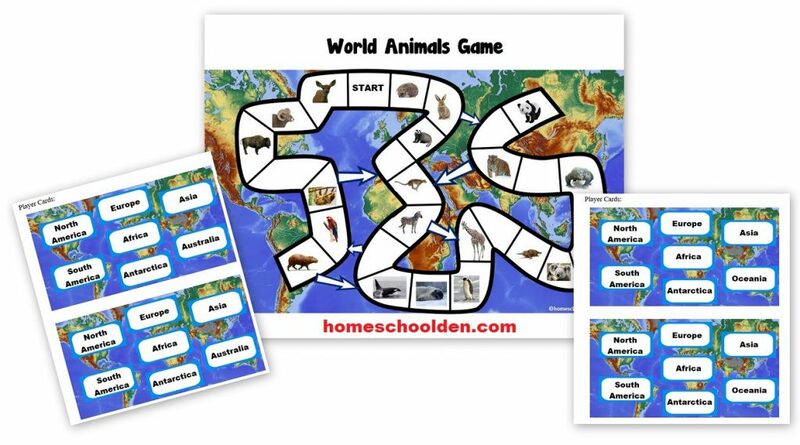 World Animals Packet Quick Preview. 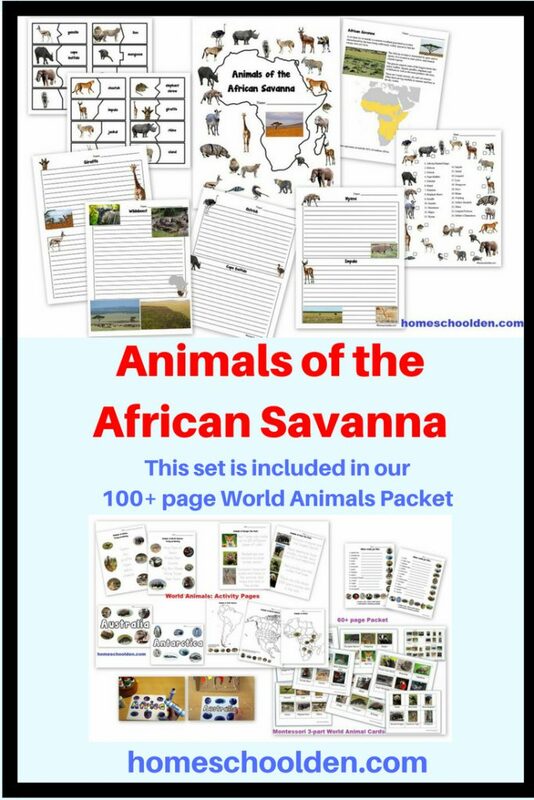 This can be purchased in Our Store as well. 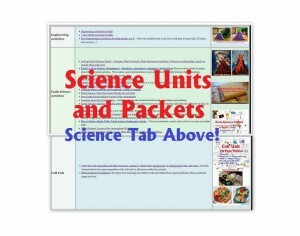 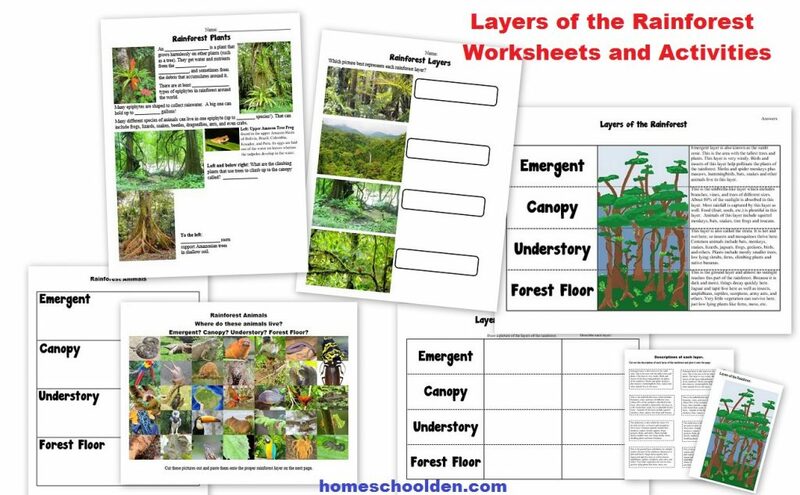 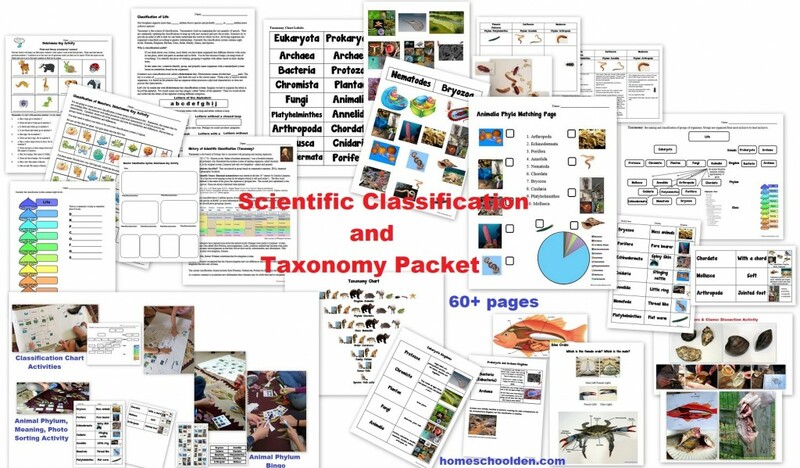 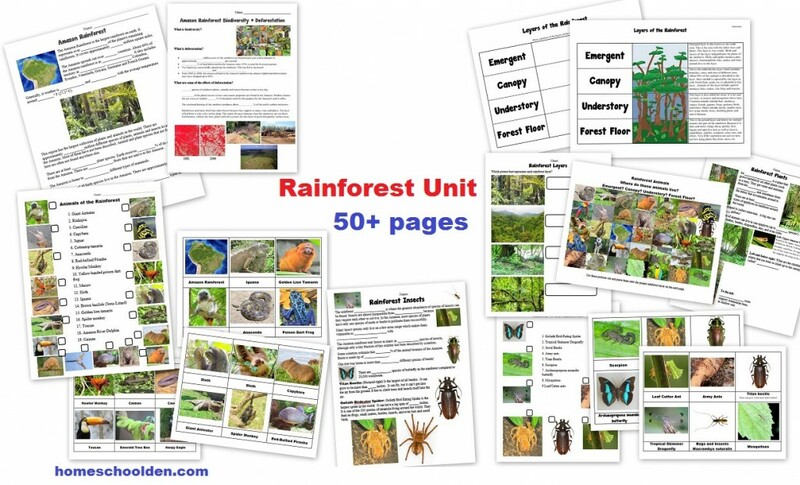 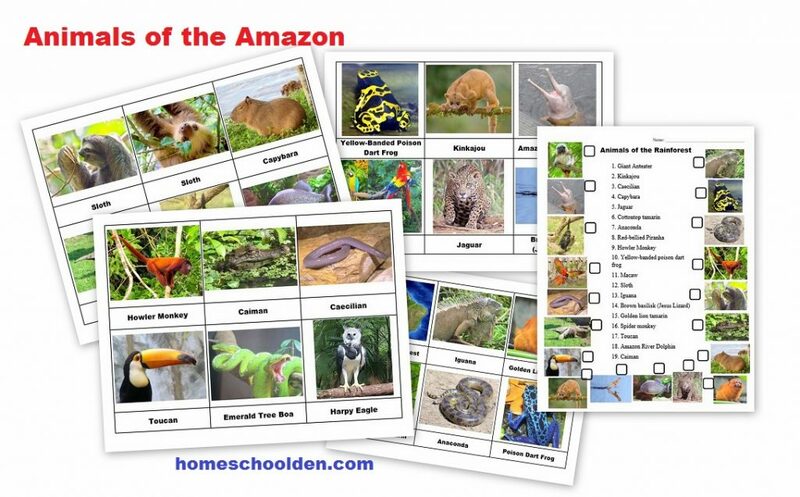 You can use the add to cart button if you want to purchase the Rainforest Unit or Taxonomy Unit (below) as well. 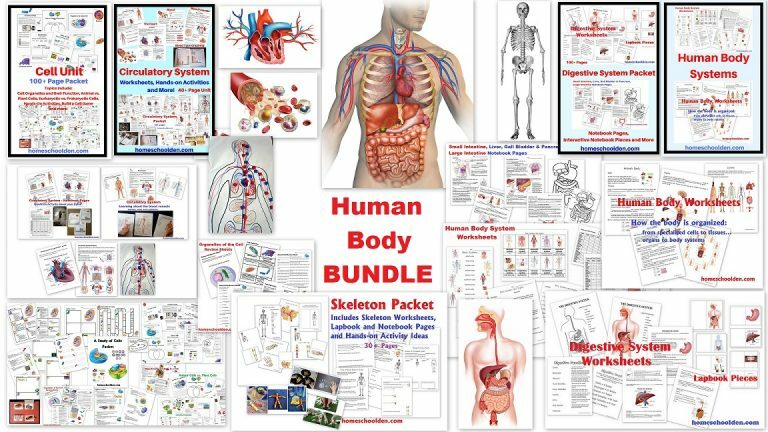 This bundle includes the five units listed below. 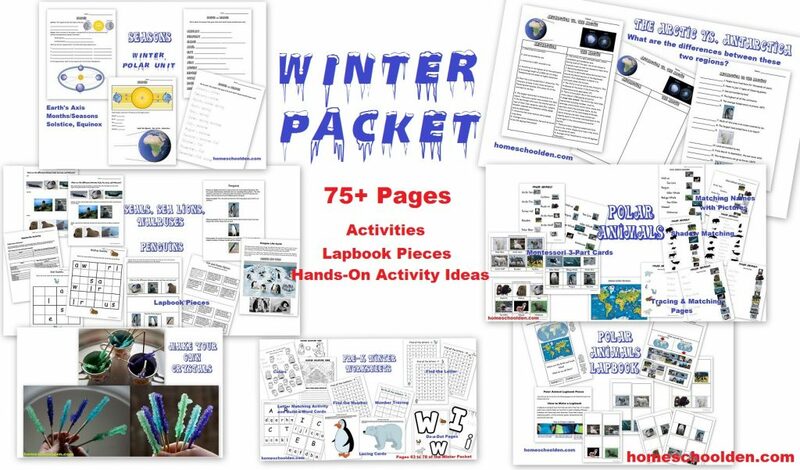 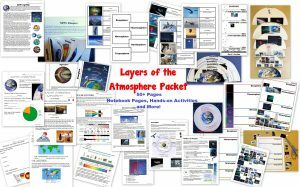 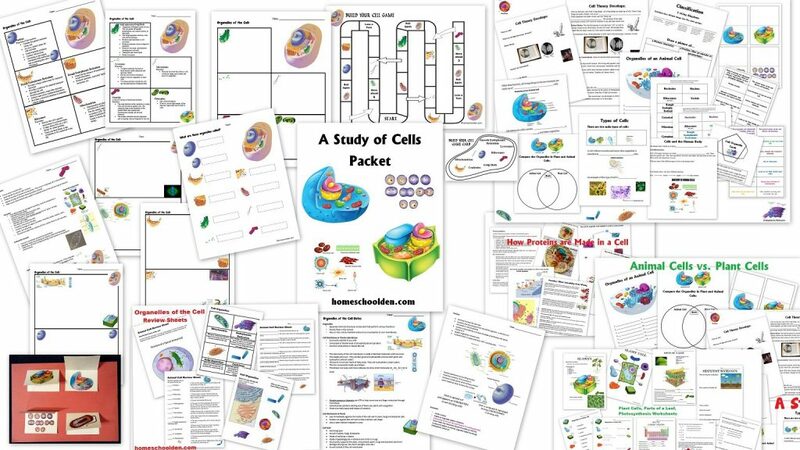 You can click on the links below to bring up more information about each of the packets included in this bundle. 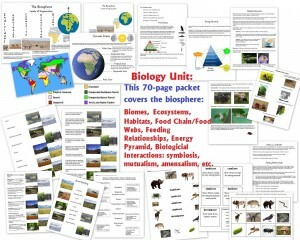 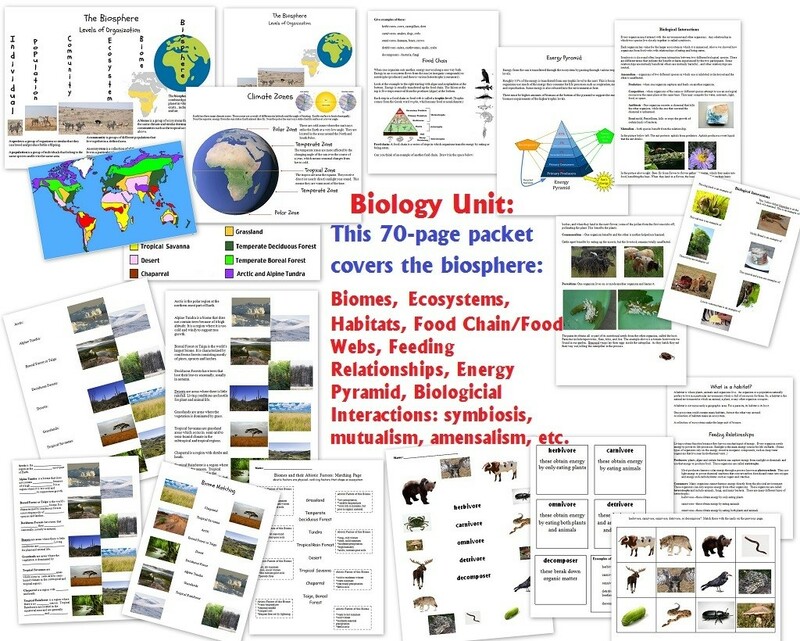 Biology Unit (find out more at this post): After our family did the Animal Unit, we went on to study the biosphere. We talked about the different biomes, the food chain and food webs, the energy pyramid, animal feeding relationships and more. 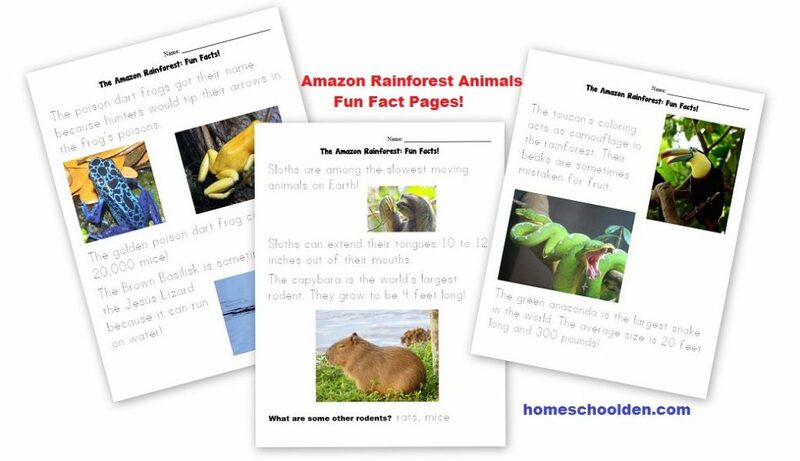 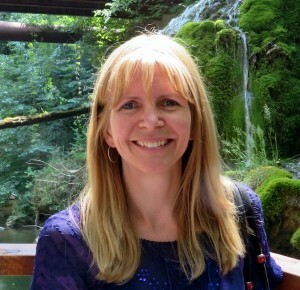 You might also be interested in our Rainforest Packet-this link takes you to the post where you can find out more!